The arrival of Europeans transformed North America’s forests, including those in the Pennsylvania Colony. The natural river corridors, such as the North and West Branches of the Susquehanna, the Allegheny, the Tioga and the Cowanesgue, were major aveneures of transportaion for both settlement and the burgeoning timber trade in the region. 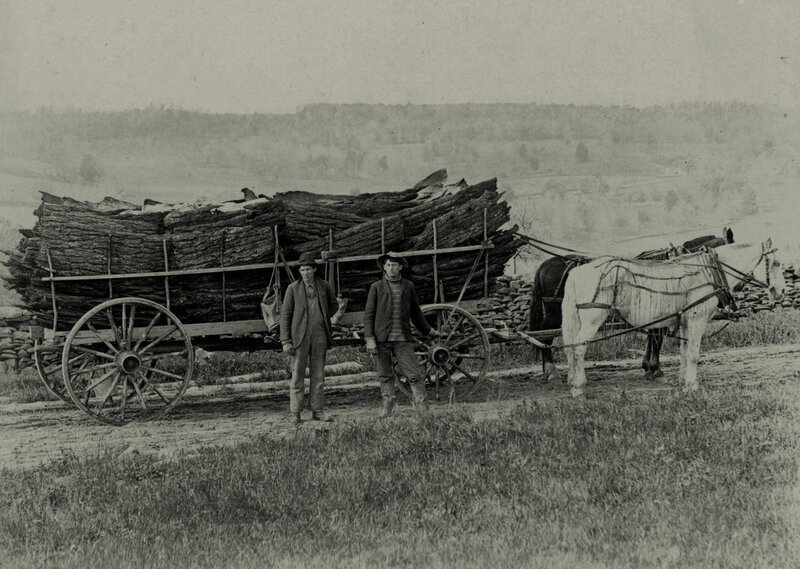 The lumber industry in central Pennsylvania played a significant role in the building of America during the 19th century. 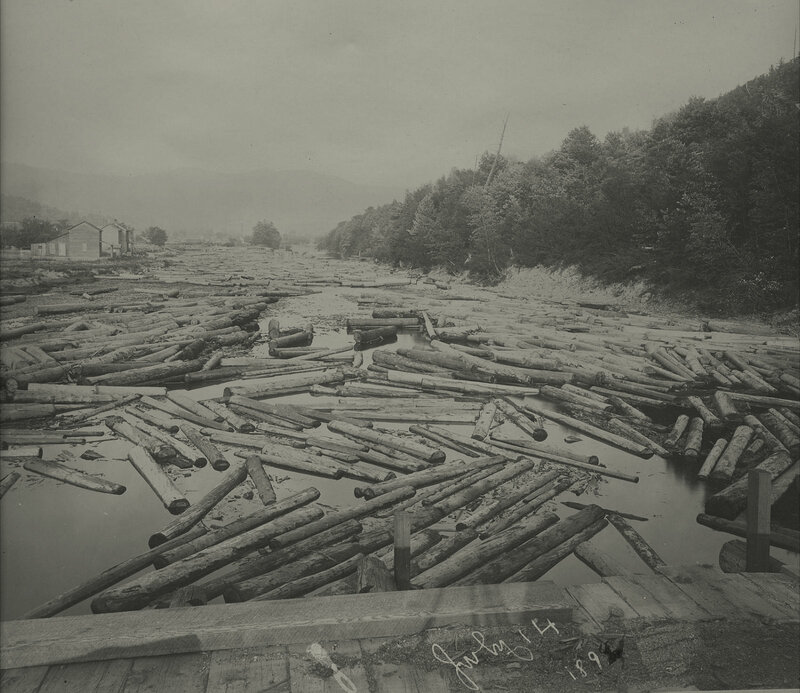 The lumber industry was a boom and bust economy in Pennsylvania as the landscape was stripped of timber resources. 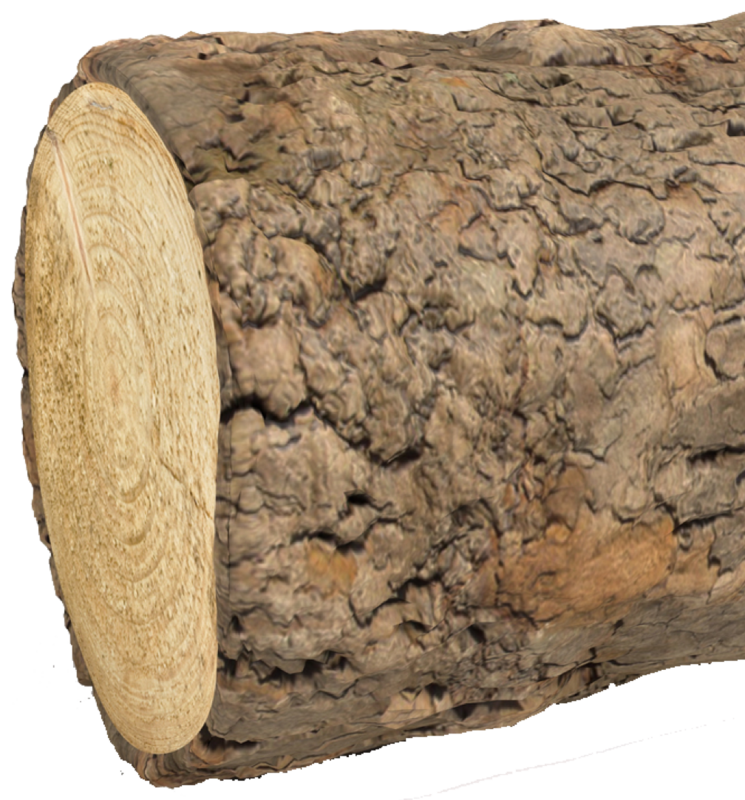 The 19th century lumber industry’s adverse affect on Pennsylvania’s forests is being countered today by managed growth and sensitivity to the ecological concerns.